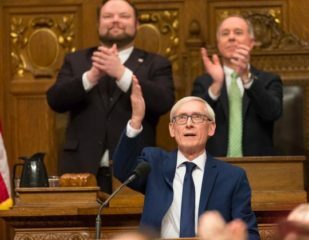 This week Governor Evers gave the State of the State address for Wisconsin. Some of the key themes were an increase in funding for special education, access to health care, and transportation. Several of the priorities shared by Governor Evers are relevant to DRW’s budget recommendations, which you can find here. DRW has responded to the Governor’s address.